Garden Hill Hotel & Resort is situated on the "Victory Hill". 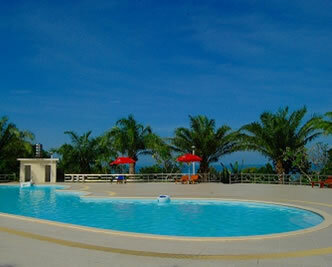 It is 230 kilometers from Phnom Penh and just only 25 minutes drive from the new Sihanoukville International Airport. Guests of the hotel can enjoy one of the best resort and recreational facilities comprising a French Design Swimming Pool, Tennis Courts, Fitness Center, Jogging Track, all with excellent views of the sea.